In this new album from musician David Petrie, he invites you to join him in praising our Lord and Saviour in song. David has spent 30 years playing piano for congregational singing and shares his experience with you. Copyright © 2018 Petrie Software Pty Ltd (ACN 110 519 723). 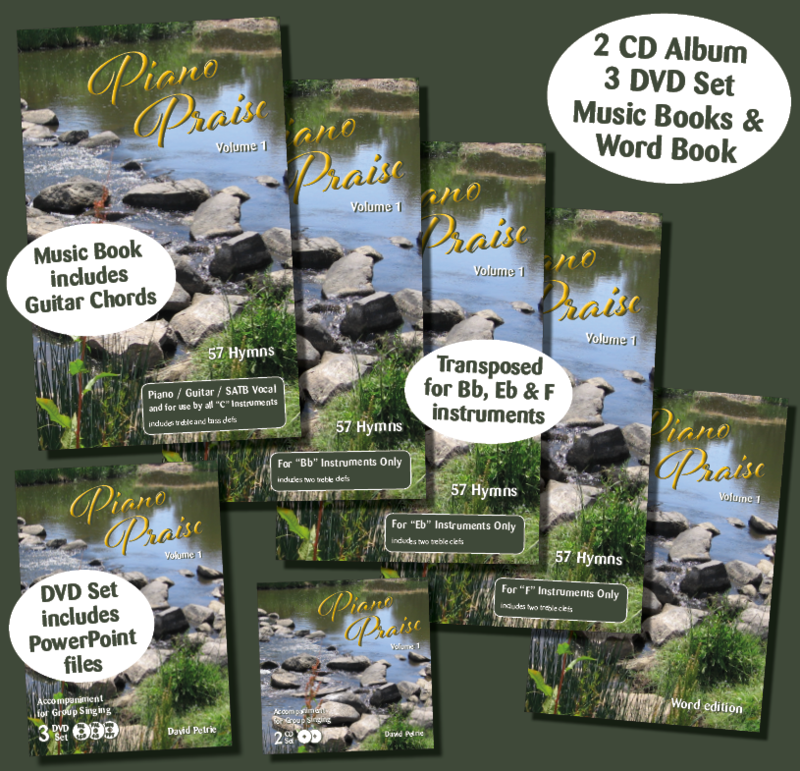 Piano Praise is a registered business name operating under Petrie Software Australia Pty Ltd ABN 42 144 750 194.